American Idol is looking under new rocks to find someone new to sit on the judging table for the rebooted season of the show. 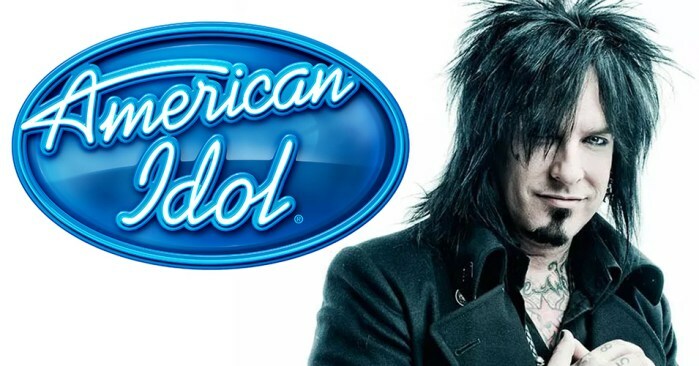 While nothing has been confirmed, it looks like Idol is trying to sign Nikki Sixx to the show. Sixx is currently a host on LA Based radio station, Alt 92.3. Sixx is also a member of legendary (and retired) rock band, Motley Crue. In other words, Sixx has plenty of time for American Idol. If Sixx joins the cast, he will sit alongside Katy Perry and potentially Lionel Richie. Richie is rumored to make $3-5 million for a season while Sixx is rumored to be offered about $2 million. Do you want to see Nikki Sixx on the American Idol judging panel?